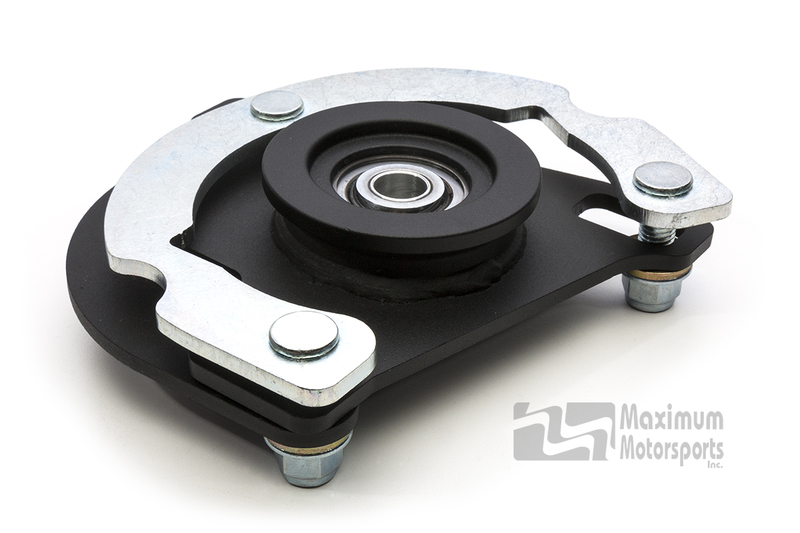 Do your own alignment with the MM Camber Gauge. Main plate is precision laser-cut from a very high-grade alloy steel. This new alloy has a yield strength of 100ksi, 2.8 times the 36ksi yield strength of mild steel, and 1.6 times the 63ksi of normalized 4130 alloy. This same alloy is used by Ford and other OEMs. It's a brand new car; what are your questions? Please use our Contact Us page to email your questions to us. We will answer your questions by return email, and also consider your questions for possible addition to this FAQ section. 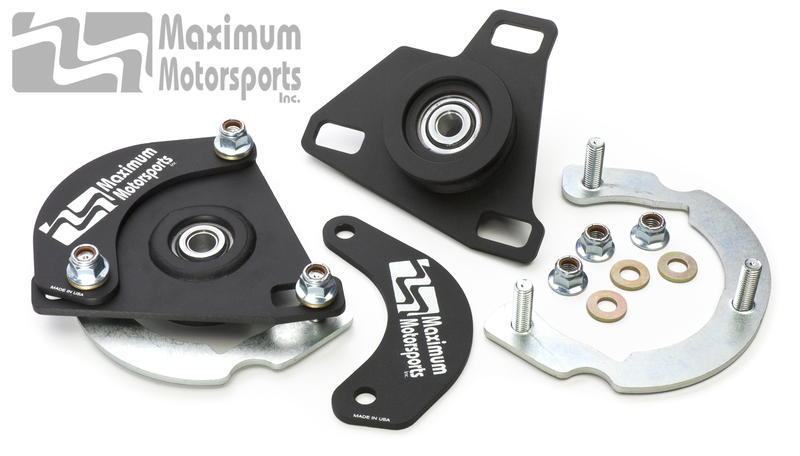 You can read Maximum Motorsports' highly detailed Mm6CC-10 Caster Camber Plate installation instructions before purchase.